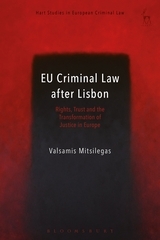 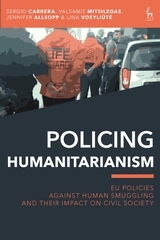 The aim of this book is to provide an insight into the landmark rulings of the Court of Justice of the European Union (CJEU) in European Criminal Law (ECL). 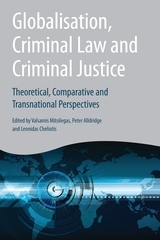 As in other areas of EU law, the decisions of the CJEU have been a motor of development and integration. 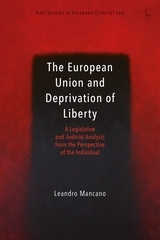 This can be seen eg in the impact on EU primary and secondary law produced by the Greek Maize case, as well as the 2005 and 2007 decisions. 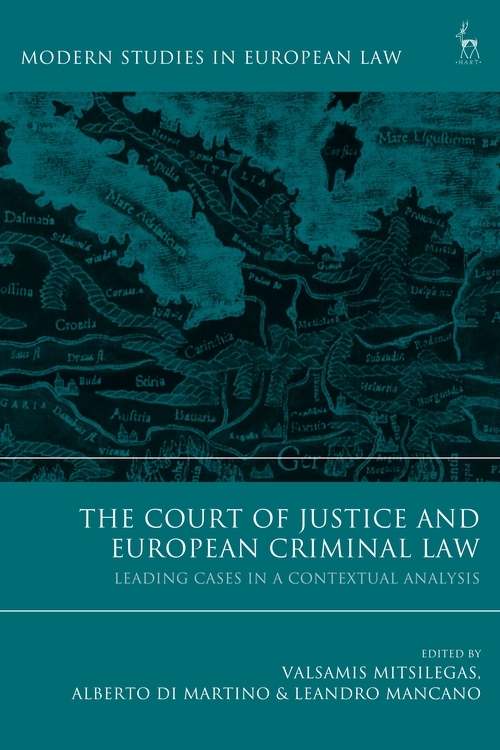 By analysing the most important judgments of the Court in the area of criminal law, the book provides a diachronic and multifaceted picture of the EU's and the Court's approach to criminal law. 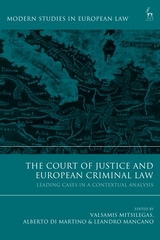 Alberto di Martino is Professor of Criminal Law, Scuola Superiore Sant'Anna, Pisa.